Our pairing of sci-fi action films with a side of meditation on memory and identity brings in the new CAPTAIN MARVEL to see how Carol Danvers’ journey of lost and reclaimed memories looks next to the very different (and much bloodier) journey taken by Douglas Quaid in Paul Verhoeven’s TOTAL RECALL. We share our reactions to CAPTAIN MARVEL and its choice to center its narrative on an amnesiac hero, then bring in TOTAL RECALL to compare the two films’ approaches to their central ideas about memory, how they function as science-fiction stories, how they treat their female characters, and more. Plus, Your Next Picture Show, where we share recent filmgoing experiences in hopes of putting something new on your cinematic radar. 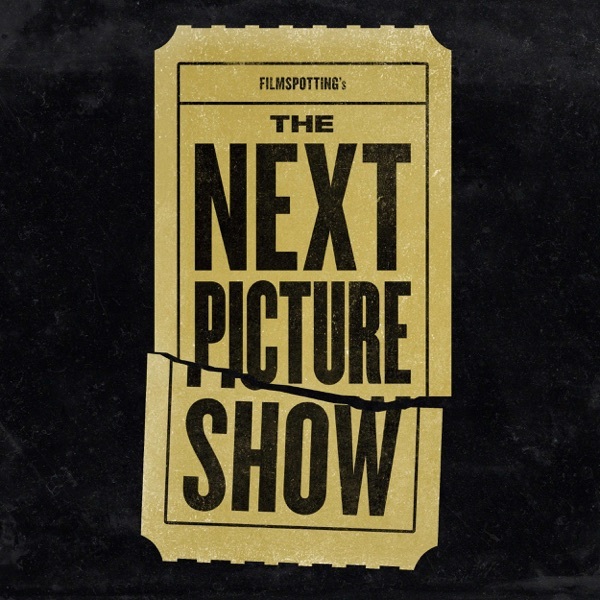 Please share your comments, thoughts, and questions about TOTAL RECALL, CAPTAIN MARVEL, or anything else in the world of film by sending an email to comments@nextpictureshow.net, or leaving a short voicemail at (773) 234-9730.